It was supposed to be a family trip to the beach to celebrate a wedding anniversary. But on Tuesday, a Georgia family lost its second member to the unimaginable: An airplane crash-landed on a Florida beach, striking a father and daughter. 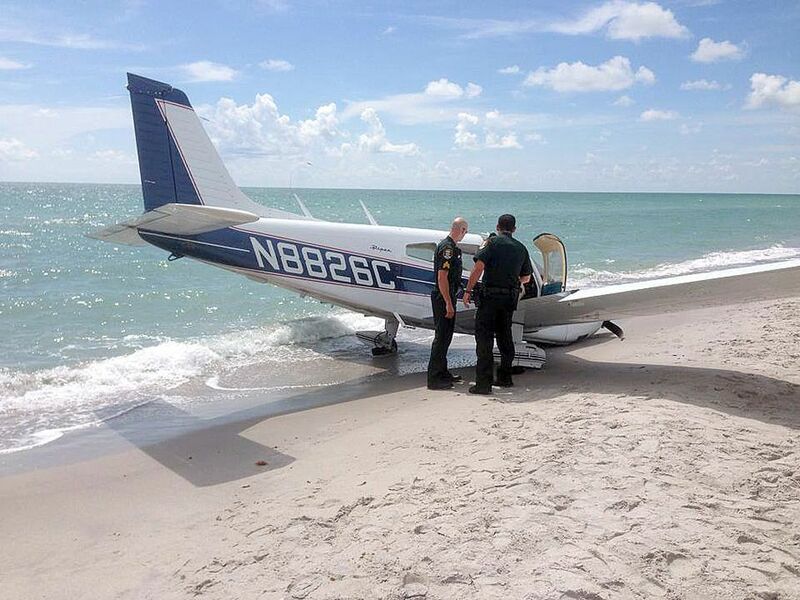 The 9-year-old girl hit by the plane while on the beach with her father has died, the Sarasota County Sheriff’s Office said Tuesday. Oceana Irizarry, of Fort Stewart, had been in critical condition since Sunday afternoon, when both she and her father were hit by the plane as it landed on Caspersen Beach in Venice. Sgt. 1st Class Ommy Irizarry, 36, died at the scene of the crash. An online fundraising page on GoFundMe.com was created Tuesday to assist the Irizarry family.